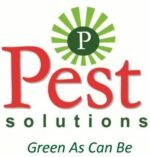 Pest Solutions LLC is a local pest control company committed to protecting people and property as well as building community in the Portland area since 2011. Areas of expertise extend beyond general pest control and nuisance wildlife to weed control, organic gardening and plant care, as well as environmental restoration of streambanks, forests, and prairies. 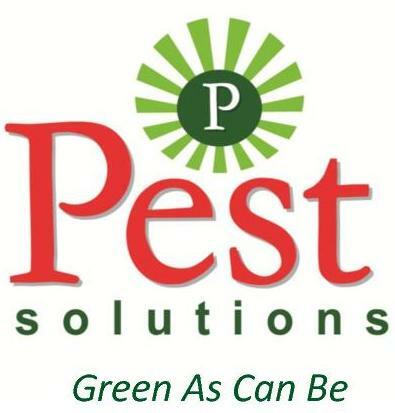 Our motto “Green As Can Be” is more than a phrase, it is our commitment to pioneering newer, greener ways of providing integrated pest management strategies to greater Portland communities.